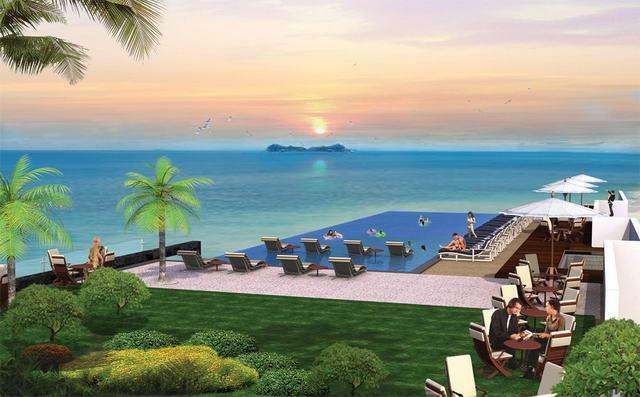 Laguna Heights Pattaya has announced the debut of the "Laguna Heights" project, adjacent to beautiful Long Beach at North Pattaya. Naklua, as its premiere boutique condominium, the seven-storey ultra-modern building will overlook the natural beauty of Wong-Amat Beach. Laguna Heights has responded to Pattaya''s growing demand for affordable luxury residences that buyers are craving, and have made an innovative offering of multi-functional studios, alluring one-bedroom apartments, and dynamic two-bedroom suites to highlight beachside living at its finest. Laguna Heights Pattaya is Naklua''s newest boutique condominium, a pleasant stroll away from Wong Amat, Long Beach in Pattaya, whose golden sands present endless opportunities to laze under the palms, dine al fresco at the seaside restaurants, or indulge in the eternal beauty of an enchanting sunset. The opening of nearby Suvarnabhumi Airport has sparked Pattaya''s rebirth as a world-class destination and prime-location luxury condominiums have benefited from the surge of permanent residents once more gravitating to the Eastern Seaboard. The city''s gourmet restaurants, celebrated resort hotels, upscale shopping malls, state-of-the art cinemas, vibrant nightlife, and international hospitals are all part of a rapidly improving infrastructure destined to ensure your investment and happiness at Laguna Heights, the essence of beachside living. Laguna Heights'' neo-modern façade and landscaped gardens mirrors the 7-storey residence''s harmony with the surrounding environment and our architects have creatively incorporated the finest European building standards with sophisticated interiors to maximise traditional Thai comfort and contemporary luxury. Convenient beach access, a flower-draped entrance embraced by waterfalls, fully-staffed reception, 24-hour on-site security, CCTV, welcoming ground-floor lounge, coffee shop, wi-fi internet, on-site basement parking and high-speed elevators combine with a prestigious Naklua location to confirm our commitment to excellence. 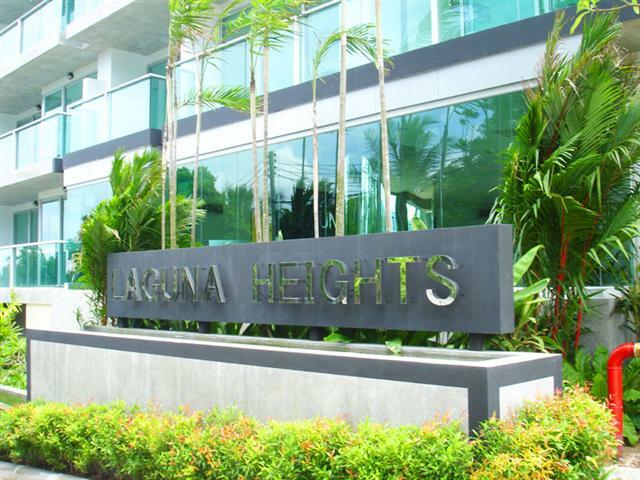 The Laguna Heights Group specializes in residential resort developments and has executed top class projects around the globe. 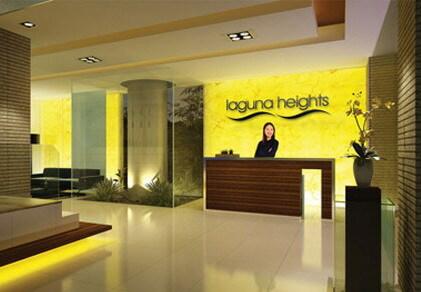 Laguna Heights Group has combined its experience, knowledge, and funds with top of the line local and international consultants for its unique Laguna Heights project.